A little rain with a special friend of mine. We had some rain last month and now we are getting it again! How sweet is a puddle in this dry state of ours. I never in my life imagined worrying about water like I did this summer so those boots in the rain were worth a photo for sure! 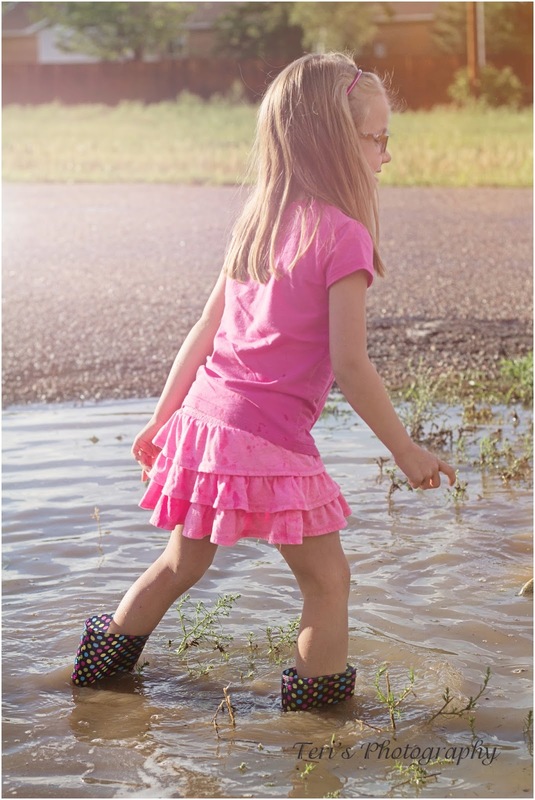 What could be better than some water, boots, and the blessings of parents to just be a kid! 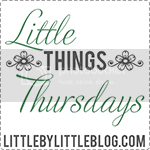 I love it when kids can just play in the simplest of forms. This little girl is a special friend of mine in her very sweet and quiet ways. oh way too much fun! Your puddle jumpers are so cute. Never met a kid that didn't love a puddle. 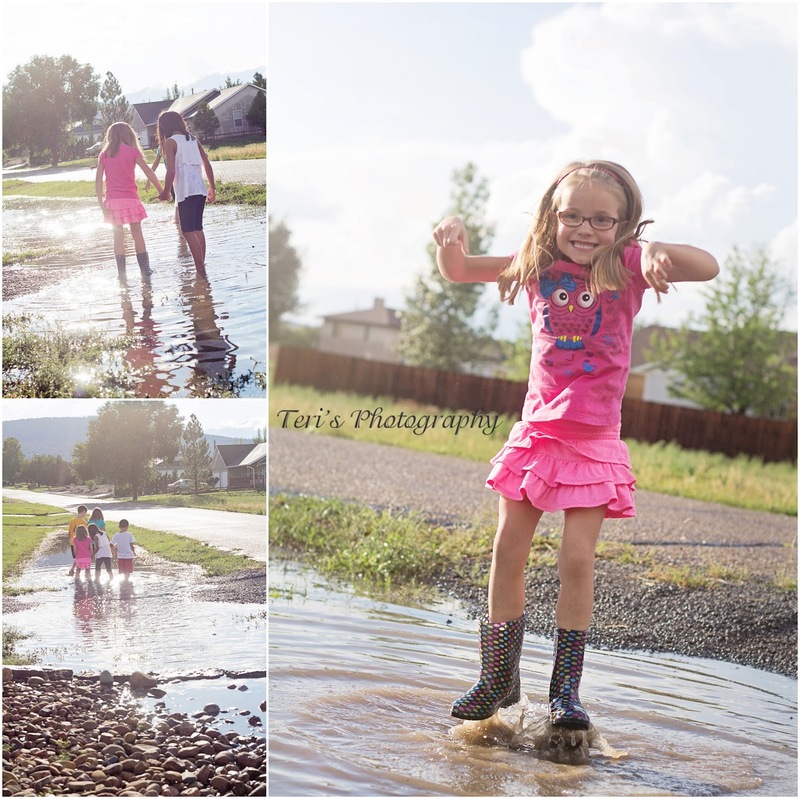 There is a magnetic pull between kids and puddles. 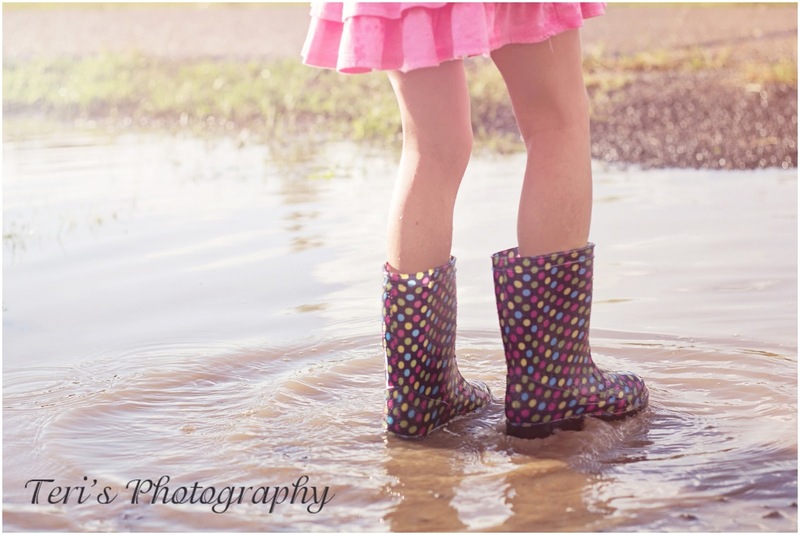 Love the rain boots!